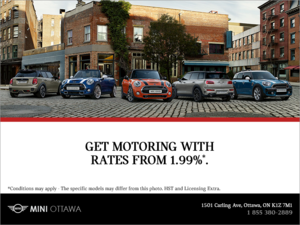 The MINI Ottawa personal attention was excellent. Thanks for the excellent service I received. 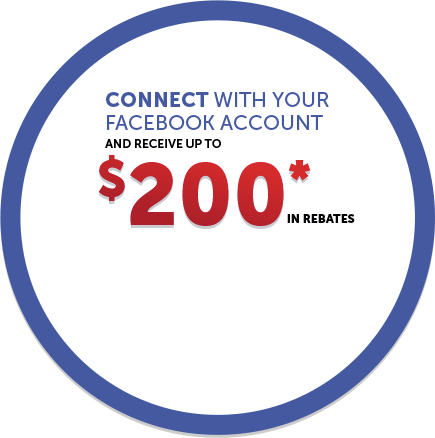 My friends and family will know about your dealership.